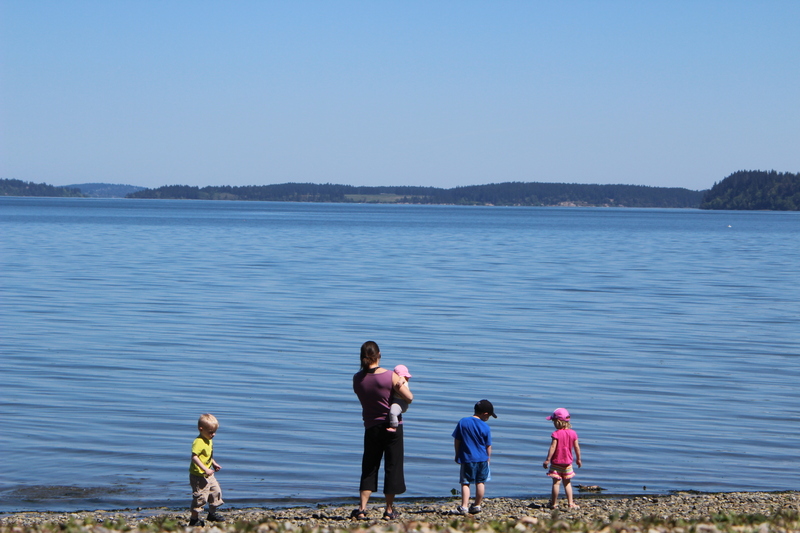 Tolmie State Park is a 105-acre marine day-use park with 1,800 feet of saltwater shoreline on Puget Sound. This forested park is on Nisqually Beach, a few miles from Olympia, the state’s capital city. The park offers a variety of beachside activities and an underwater park that contains an artificial reef built in cooperation with scuba divers. Summer: 8 a.m. to dusk. Winter: 8 a.m. to dusk Wednesdays through Sundays, Sept. 17 through April 15.